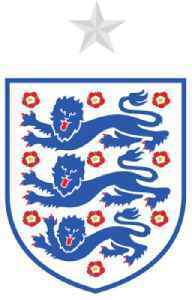 The England men's national football team represents England in senior men's international football and is controlled by The Football Association, the governing body for football in England. 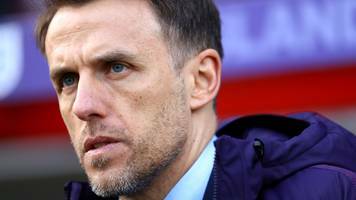 England boss Phil Neville says he will be "ruthless" when it comes to selecting the players he is going to take to this summer's Women's World Cup. Tottenham and England midfielder Dele Alli has praised his countryman Raheem Sterling for standing up to the media criticism he received. Former England captain David Beckham lent his voice, and borrowed a few others, as he helped launched a global appeal to end malaria on Tuesday. Francesca Lynagh reports. 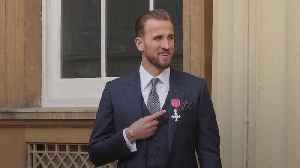 England captain Harry Kane has received his MBE from the Duke of Cambridge at Buckingham Palace. 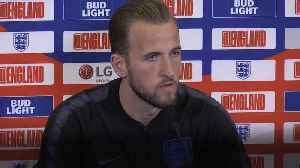 Kane noted that he felt 'sad' that his England teammates were subjected to racist abuse during Monday's.. 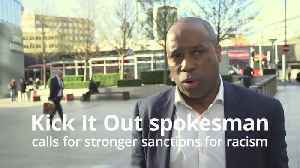 Troy Townsend shares his initial reactions to the racial abuse at the England game in Montenegro, commends Callum Hudson-Odoi and Raheem Sterling as "amazing" at the way they spoke about the issues and..
England attacker Callum Hudson-Odoi called on UEFA to take action after he and other black players were subjected to racist chanting during a match against Montenegro on Monday. Gareth Southgate hailed "underappreciated" Jordan Henderson's England career as the midfielder prepares to make his 50th appearance for the Three Lions against Montenegro. England train at St George's Park before flying to Montenegro for Monday's Euro 2020 qualifier in Podgorica. Jordan Henderson joined the squad ahead of his 50th cap for England. 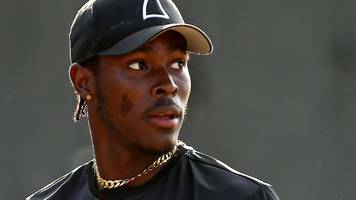 England captain Harry Kane is looking forward to seeing the added "flair and flexibility" brought to the squad by newcomer Callum Hudson-Odoi. 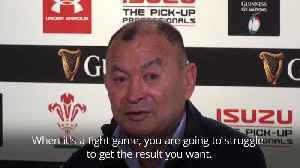 The 18-year-old Chelsea winger was promoted from the..
During the post-match press conference at the Millennium Stadium England head coach Eddie Jones said that Wales deserved the victory in Cardiff whereas the England players let themselves down in some..
Chelsea and England footballer Danny Drinkwater has been charged with drink driving.